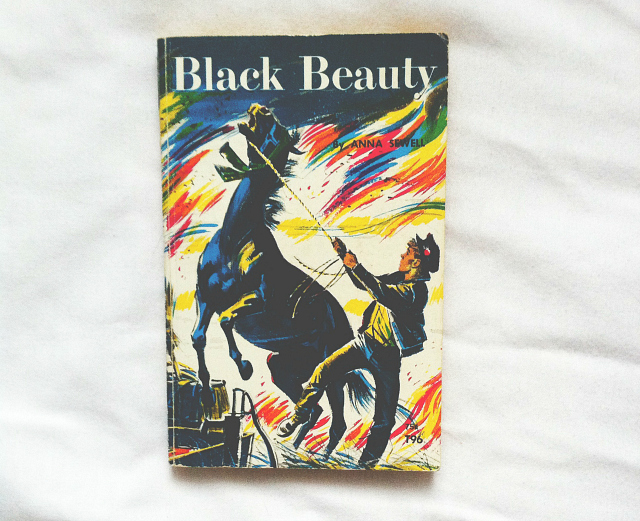 Black Beauty tells the story of a horse's long and varied life, from a well-born colt in a pleasant meadow, to an elegant carriage horse for a gentleman, to a painfully overworked cab horse. I already own a copy of this book, and I read it just last year, but I couldn't bring myself to leave this gorgeous edition behind. It is now sat upon my chest of drawers, among fellow books and candles and such, looking rather beautiful. I was actually surprised at how much I enjoyed this read! Set in the American South in the 1960s, this novel follows Meridian Hill, a courageous young woman who dedicates herself, her heart and soul, to her civil rights work, touching the lives of those around her even as her own health begins to deteriorate. Hers is a lonely battle, but it is one she will not abandon, whatever the costs. 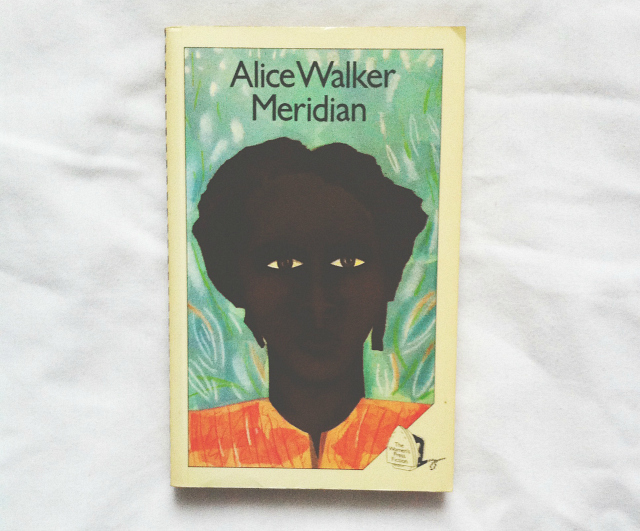 I'm steadily working my way through everything Alice Walker has written and I'm thoroughly enjoying myself. If you have never read anything by her, do it! The Colour Purple would be an excellent place to start. Walker is one of those writers that puts her all into her characters and, as such, everything she writes is just absolutely incredible. I'm not sure when I'll pick this up, but I'm hoping I'll get a chance to before the year is out. Set in Greenwich Village, Harlem, and France...Another Country is a novel of passions...that is stunning for its emotional intensity and haunting sensuality, depicting men and women, blacks and whites, stripped of their masks of gender and race by love and hatred at the most elemental and sublime. 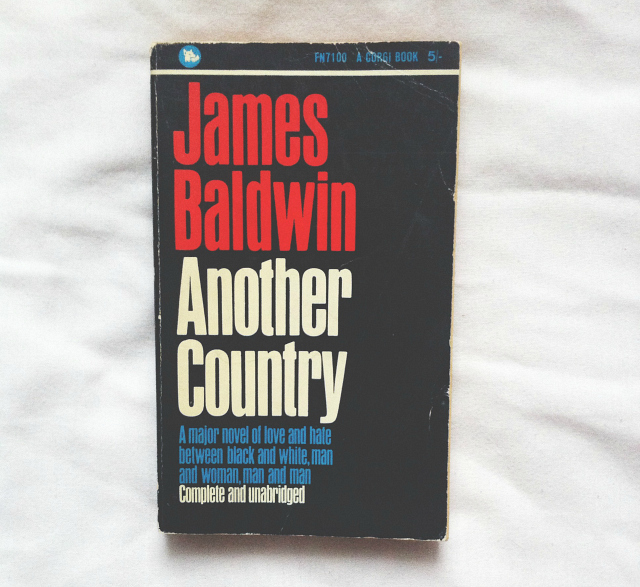 I have been meaning to read Baldwin's works for a while now and luckily enough I've heard that Another Country is a good place to start. 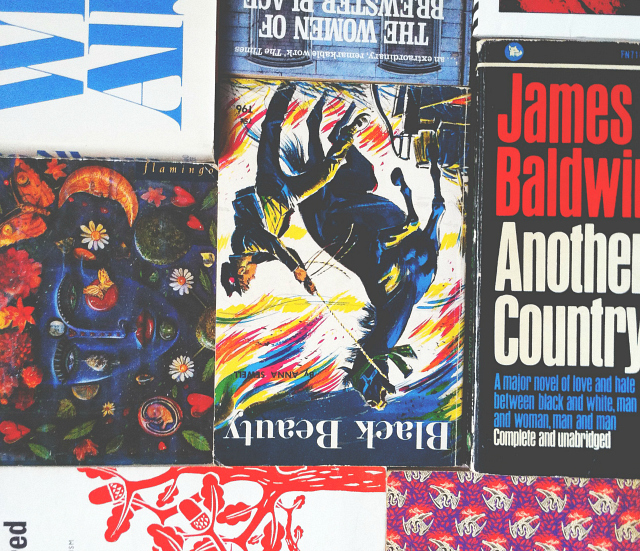 The dichotomy between love and hate is so incredibly broad, and I'm looking forward to seeing where Baldwin takes it. 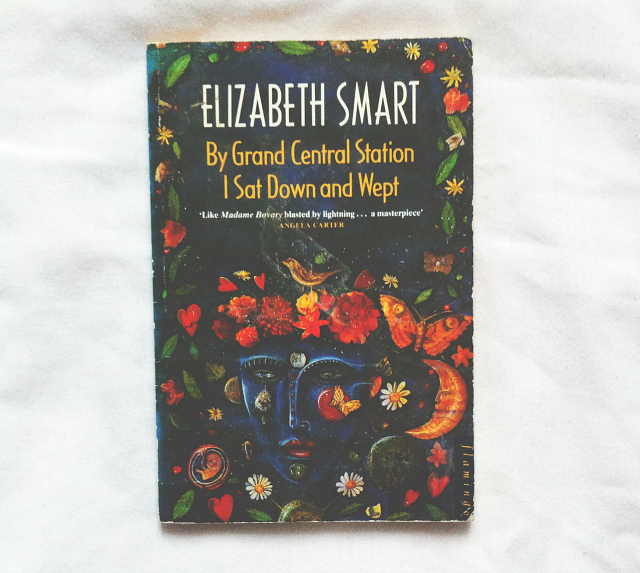 Both Jason and Zoe have been singing Smart's praises of late so I'm really glad I stumbled across this beauty. I'm not particularly well versed when it comes to prose poetry, but it's something I write and really want to explore in greater detail so this seems like a good enough place to start! I've got a feeling this will be one of those stories that I try and savor for as long as possible, so I may read it alongside something else. J. California Cooper tells exuberant tales full of wonder at the mystery of life and the hardness of fate. Awed, bedeviled, bemused, all of Cooper's characters are borne up by the sheer power of life itself. 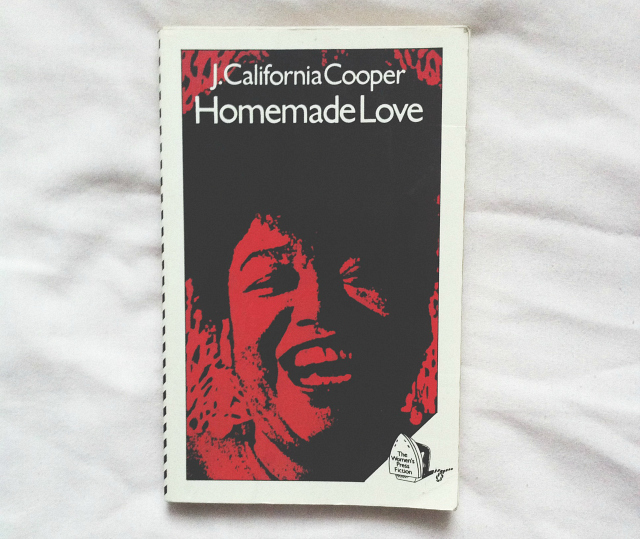 J. California Cooper is a writer that I have only discovered very recently but, again, I have heard some really great things. The premise alone, with characters 'borne up by the sheer power of life itself', sounds pretty awe inspiring so I've got high hopes. 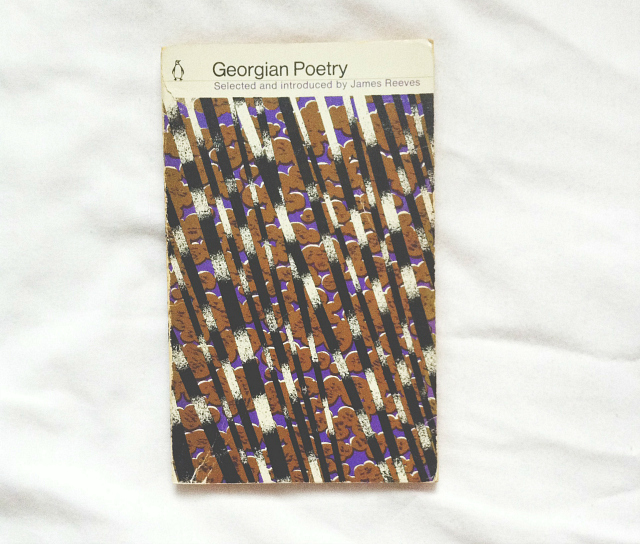 I've just finished studying D. H. Lawrence but I thought I'd delve a bit further and try out some of his poetry as I have yet to do so. 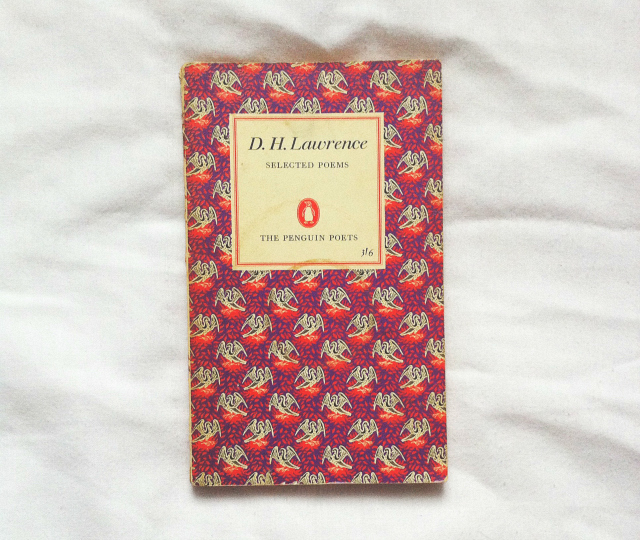 This edition is so beautiful, and it's made even better thanks to the little inscription on the inside sharing birthday wishes from November 1965! The White Album is a mosaic of the late 60's and 70's. It includes the dark journeys and impulses of the Manson family, a Black Panther Party press conferences...and the swirl and confusion of the 60's. With commanding sureness of mood and language, Joan Didion exposes the realities and dreams of that age of self-discovery whose spiritual centre was California. 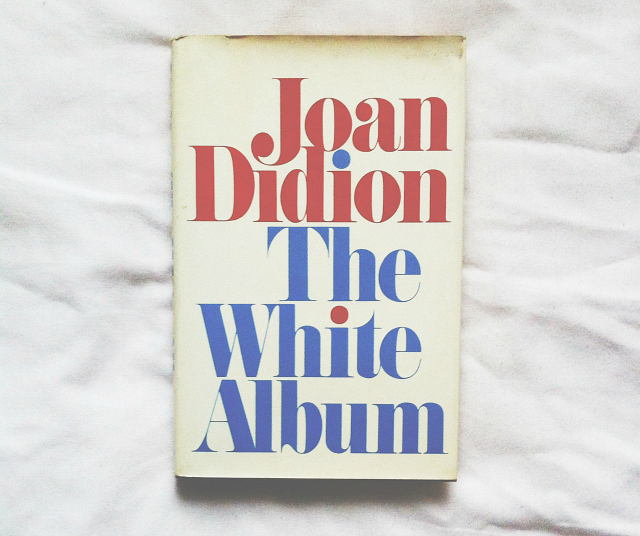 I love me some Didion, it's no secret. I read A Year Of Magical Thinking towards the end of 2014, and I definitely want to read more of her work throughout this year. I was extremely happy when I saw this 70's hardback beauty sitting on the shelf, as I stupidly left it behind last time! 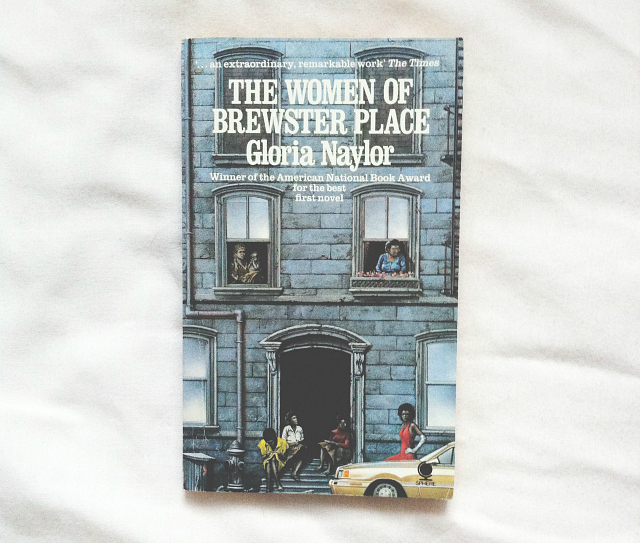 A collection of six stories interconnected to form a novel about the women who live in the community of Brewster Place, a poor neighbourhood on a dead-end street. This is another book that I've heard a lot about recently so, again, I quickly nabbed it off the shelf. I'm a fan of interconnected stories, and stories set in neighbourhoods, so I'm going to pick this up sooner rather than later. How great is this cover?! John Masefield is one of my favourite poets, so this little volume should be right up my street. I'm currently studying contemporary poetry so I think part of me wanted to rebel and read this collection on the side. Anarchy lives on! I'll share any poems that I enjoy on here in the future, I'm sure. 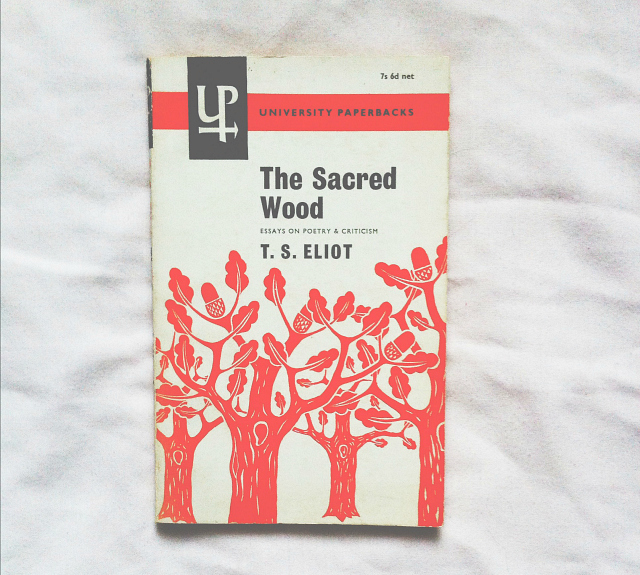 I found this collection of T. S. Eliot's essays tucked alongside the poetry anthologies and thought I'd give it a go as I've just finished a Modernism module at university. I'm probably going to read this post-university when I'm feeling nostalgic for literary criticism because I'm kind of overloaded with it right now but I'm sure he's got some interesting things to say on writing and critiquing! One post-war summer in rural Warwickshire, Dr. Faraday is called to a patient at lonely Hundreds Hall. Home to the Ayres family for over two centuries, the Georgian house, once impressive and handsome, is now in decline. Its owners-mother, son, and daughter are struggling to keep pace with a changing society, as well as with conflicts of their own. But are the Ayreses haunted by something more sinister than a dying way of life? Little does Dr. Faraday know how closely, and how terrifyingly, their story is about to become intimately entwined with his. 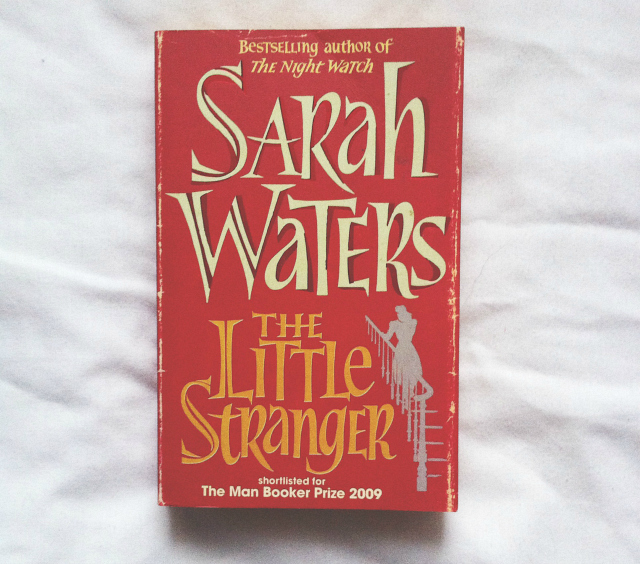 I've had my eye on Sarah Waters for a long time now but I'm only just starting to build up my collection. I was definitely inspired to do so by Mercedes over at MercysBookishMusings. If you haven't checked out her author spotlight on Waters, you need to go and do so now. It's really informative and great for Waters n00bs like myself! I don't know a lot regarding the plots of Waters' books but I really enjoy reading about Victorian culture and sexuality so I'm hoping they will be right up my street. I'll let you know how I get on. 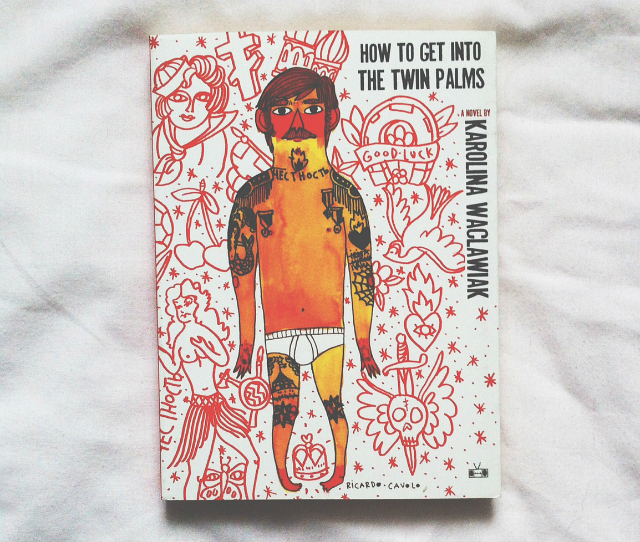 How To Get Into The Twin Palms is the story of Anya, a young woman living in a Russian neighbourhood in LA, who struggles between retaining her parents' Polish culture and trying to assimilate into her adopted community. She lusts after Lev, a Russian man who frequents the Twin Palms nightclub down the block from Anya's apartment. It is Anya's wish to gain entrance to this seemingly exclusive club. Okay, this isn't a secondhand purchase but I think I'd just include it anyway! Luke kindly bought this book for me for our anniversary and I'm really glad he did because it's quite different to anything I've read recently. If the story is anything like the production of the book, I should be in for a treat! You shouldn't judge a book by its cover but when it's covered in cute illustrations and has deckled edges, I'm sure as hell not going to judge you for doing so! You should check out all of Two Dollar Radio's titles. I'm definitely going to be purchasing some more later this year. I just checked out Two Dollar Radio and they seem like such an amazing company! I will definitely be purchasing books from them in the future, I have my eye on The Orange Eats Creeps.